Manipulating time in motion graphics can results in unique looks. 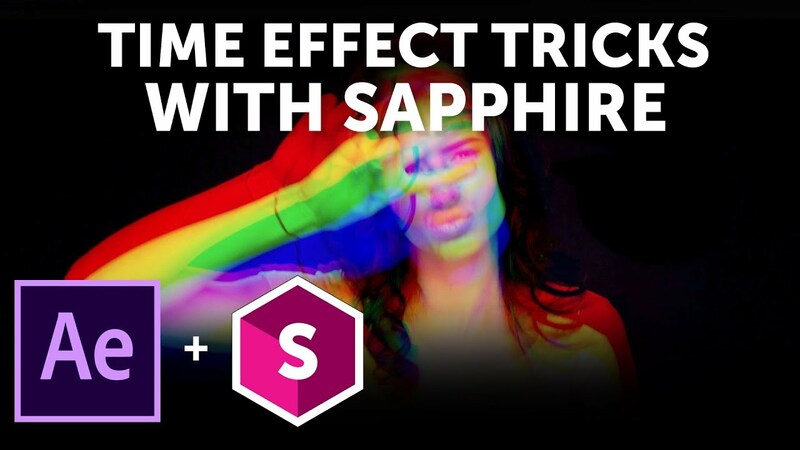 Join motion graphics artist John Dickinson from Motionworks as he shows you how to use Adobe AE and Sapphire time effects to create trippy music video style special effects in your motion graphics and videos. View more Adobe AE and Sapphire tutorials.